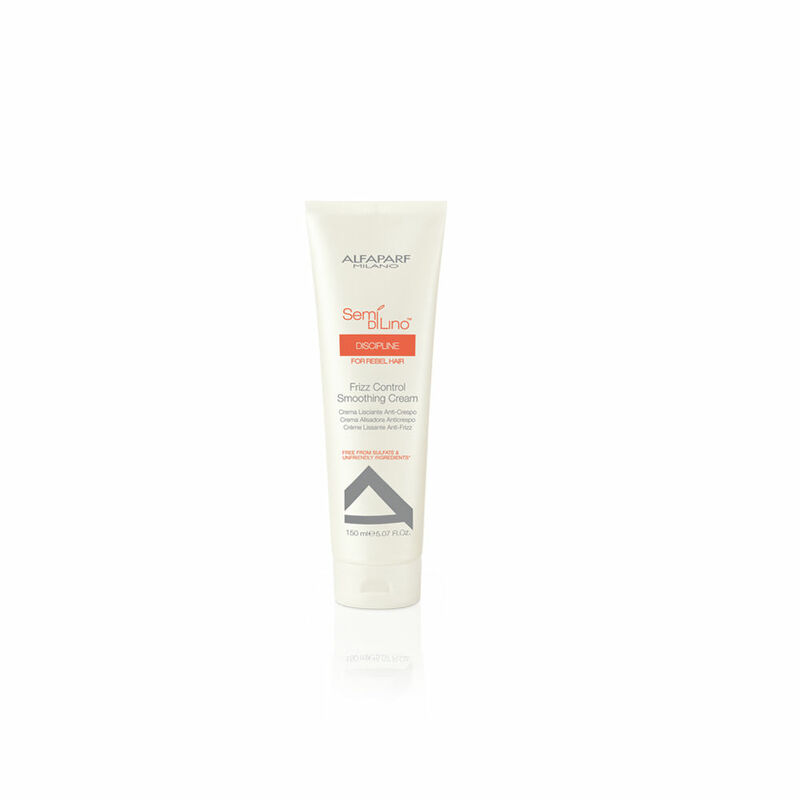 This new lightweight frizz control smoothing cream from Alfaparf protects your hair from heat damage and and helps to smooth your hair whilst blow drying. 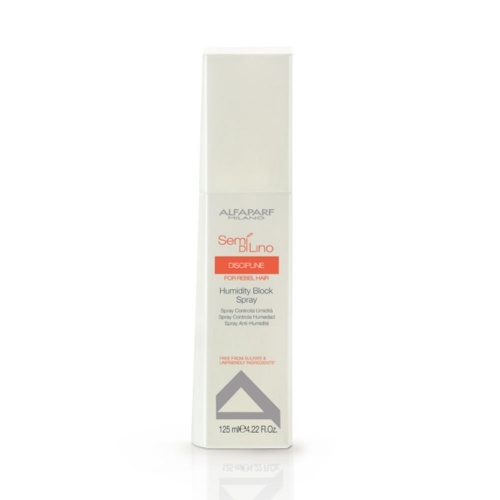 Using Almond Oil it conditions and protects your hair against humidity, leaving it straight and shiny. 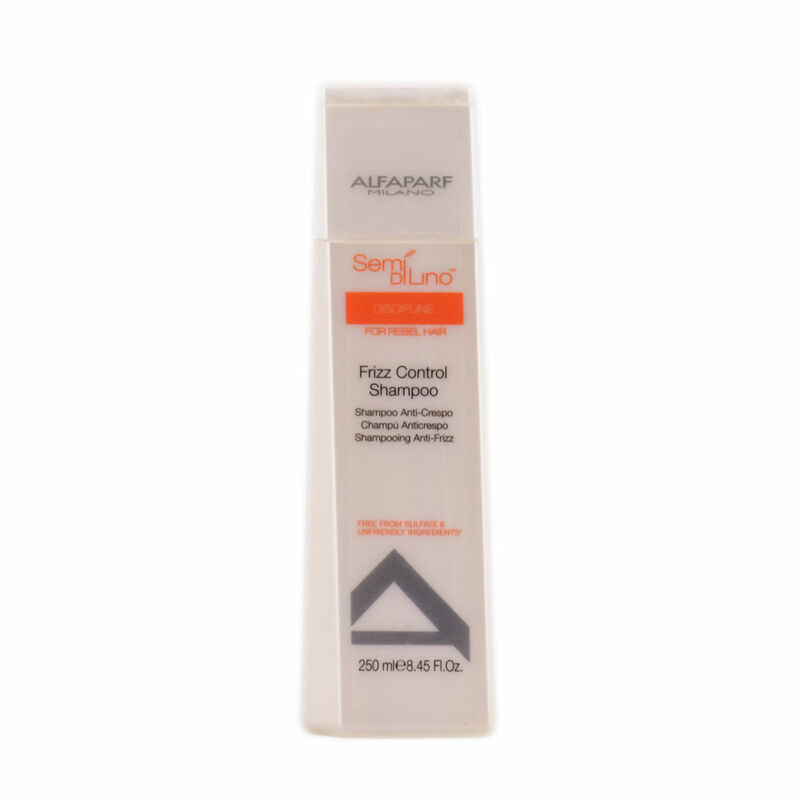 Directions: Apply Alfaparf Semi Di Lino Discipline Frizz Control Smoothing Cream to damp hair, comb through and style. This is the best! Just a small amount smooths and protects from damp. Tames the frizziest hair and a tube lasts a long time. Also good for smoothing dry hair, but use a very small amount.